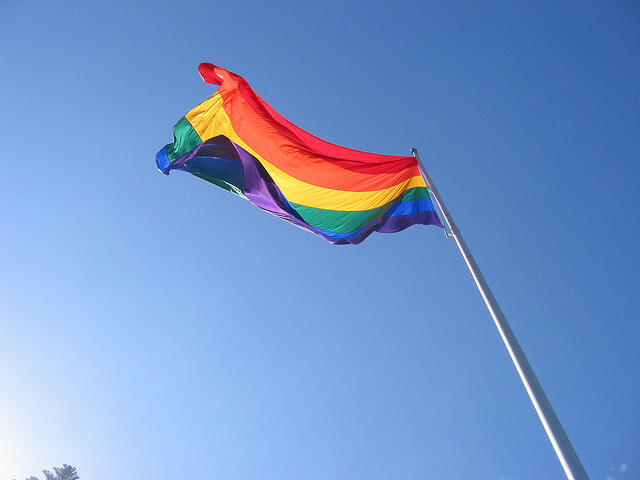 Can a Rainbow Flag Change My Small Town? Growing up in Merced, I did not feel that the town was accepting of gay people, or of me in particular. People around my public high school would carelessly throw out homophobic slurs and make fun of openly queer individuals. This made it hard to accept who I was as a teenager, much less express myself. Even though Merced is home to a great new University of California campus, I resolved to leave as soon as I could. And I did. This is a tale of two zip codes. First there’s 94582: San Ramon, California. I am a California dairy cow. Mmmm—oo. On the Bus, My Hometown Is Hours Away From Schools, Hospitals, and Good Jobs. Carpooling Is a Way of Life Here. Can California’s San Joaquin Valley Conquer Urban Sprawl?